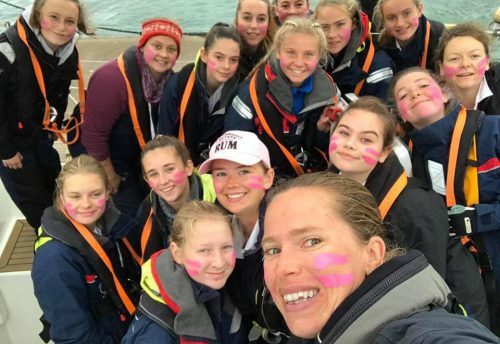 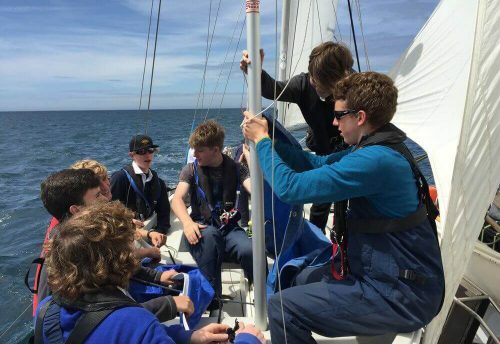 The Rona Sailing Project have received a generous grant from the Youell Family Fund, through the Heart of England Foundation. 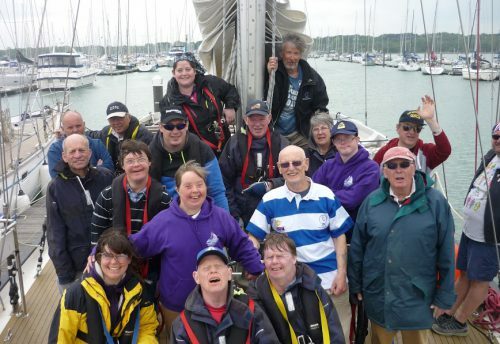 As a volunteer-based charity, The Rona Sailing Project is dependent on the generous in-kind and financial support of many individuals and organisations which enables both young people and vulnerable adults to sail with us. 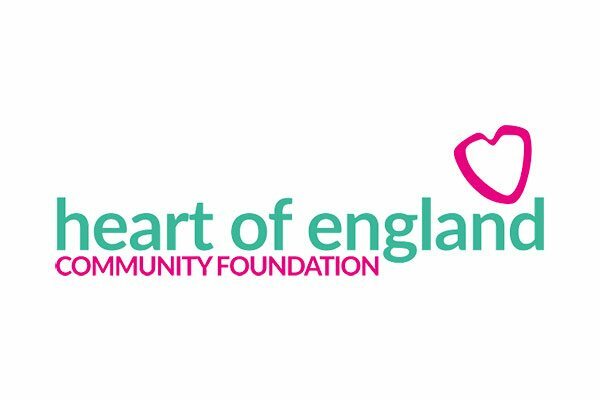 We would like to extend our sincere thanks to both the Youell foundation and the Heart of England Foundation for their contribution to making the sail training experience accessible to so many.